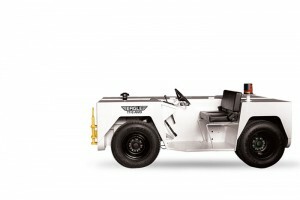 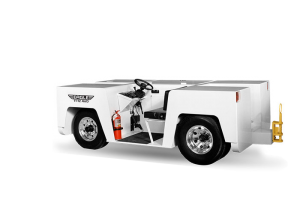 Eagle Tugs supplies the best reliable aircraft towing equipment on the market. 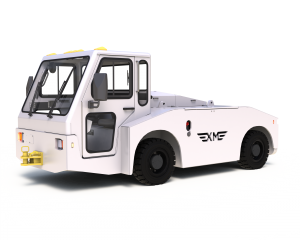 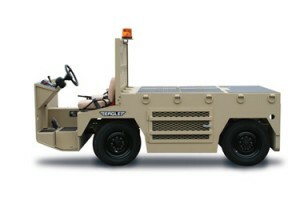 Airports with interest in aircraft ground handling have great options at Eagle Tugs when it comes to moving aircraft. 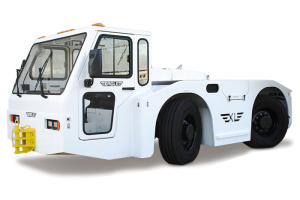 Get a quote on Eagle TT Series Aircraft Towing, Eagle XM Series Aircraft Towing, Eagle XL Series Aircraft Towing, Eagle USATS Aircraft Towing, and other aircraft tugs today at Eagle Tugs!